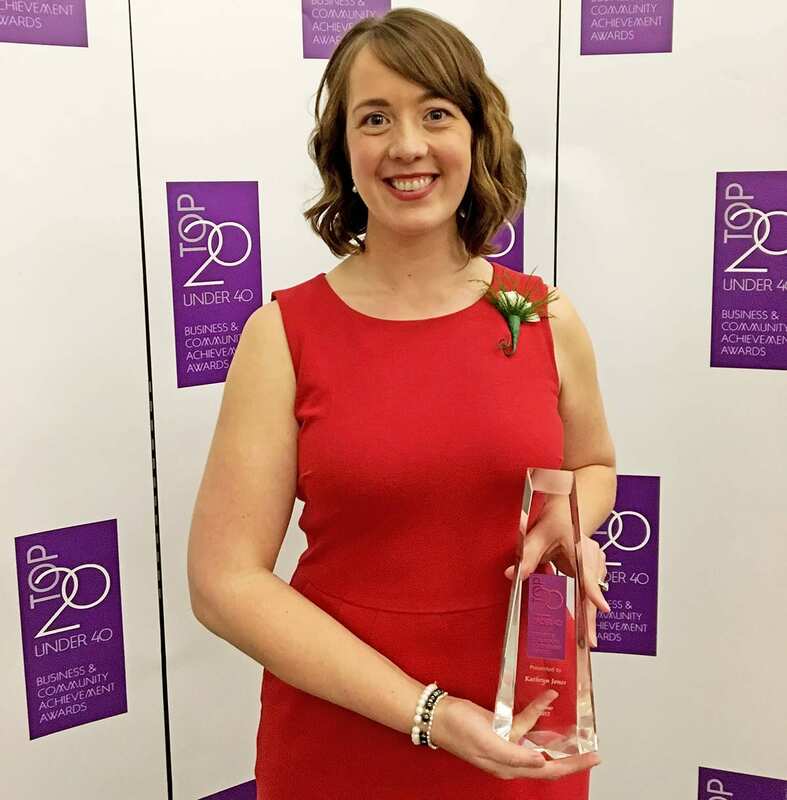 Client News: Kathryn Jones of Presley & Partners included on Vancouver Island’s prestigious Top 20 Under 40 list. Heidi Pearson advances to Partner at Sparkmon & Associates, offering McDonald’s owner/operators and other business owners industry-focused accounting and financial services. ATLANTA, GEORGIA – JULY 2013 – The Georgia Society of Certified Public Accountants (GSCPA) has honored Charles Hendry with its 2013 Meritorious Service Award. This annual award recognizes individuals who have shown extraordinary dedication to the public or the profession from an accounting perspective.